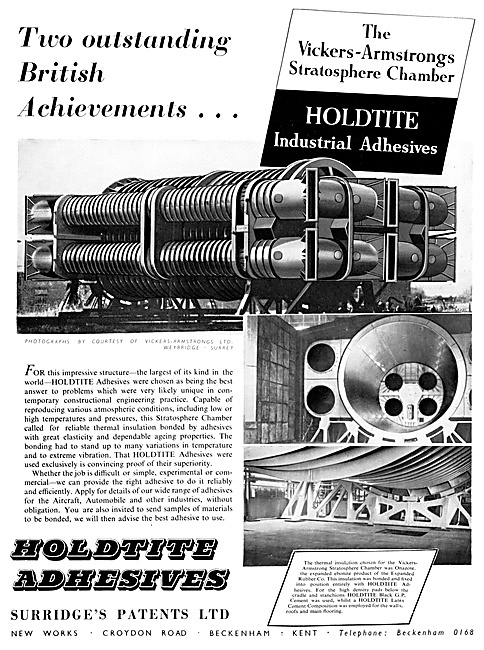 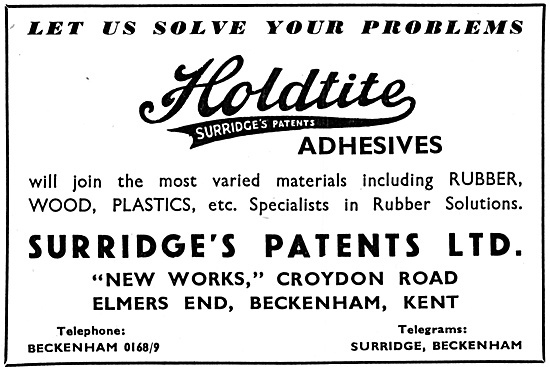 Surridges Patents - Holdtite Adhesives & Sealants. 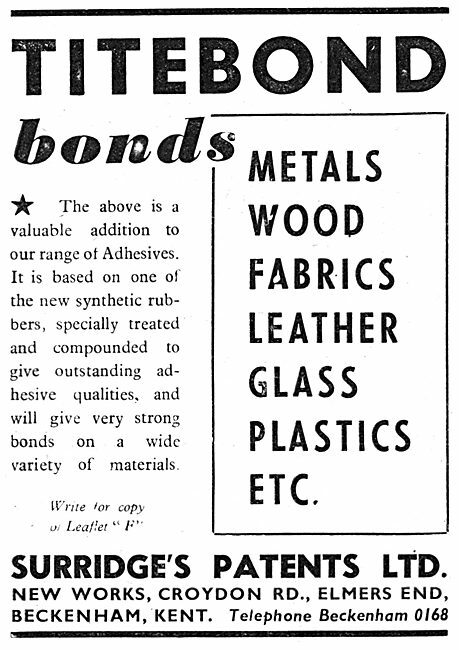 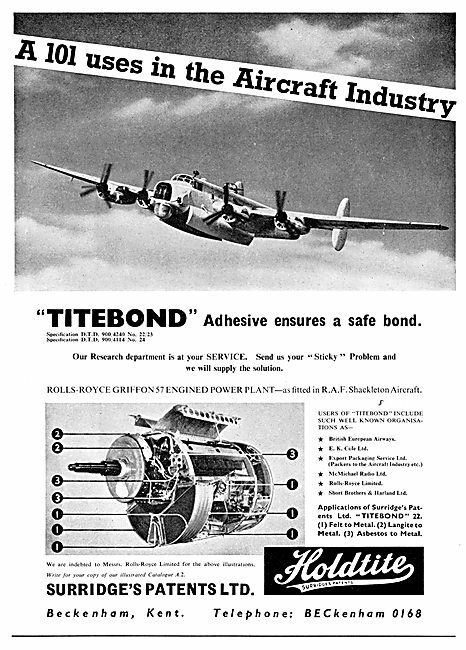 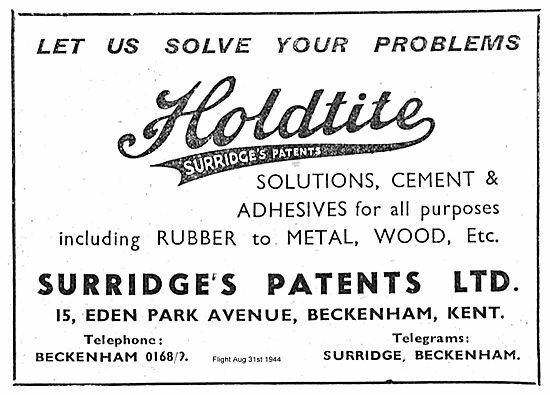 Surridges Patents - Titebond Adhesives & Sealants. 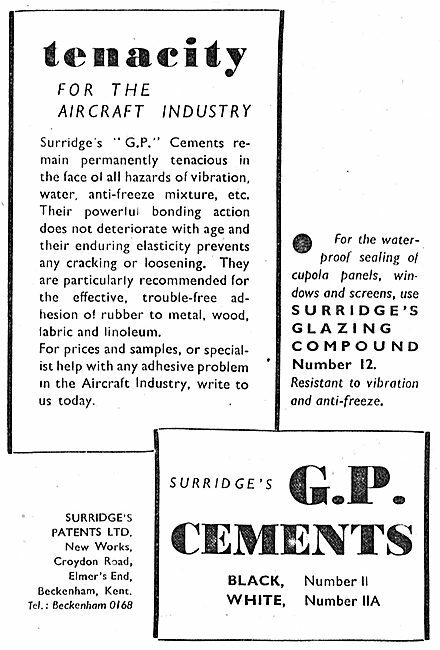 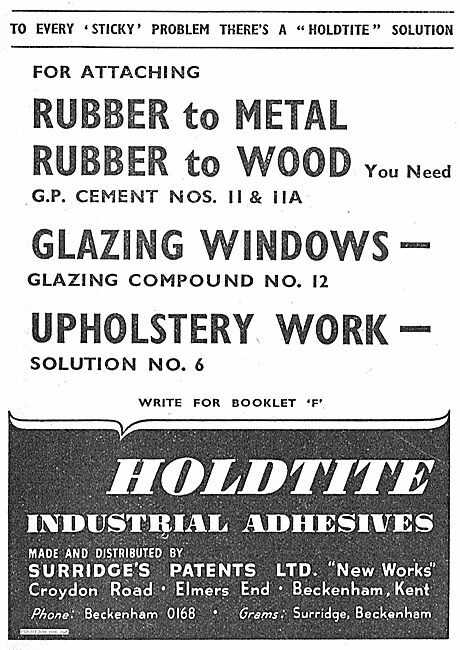 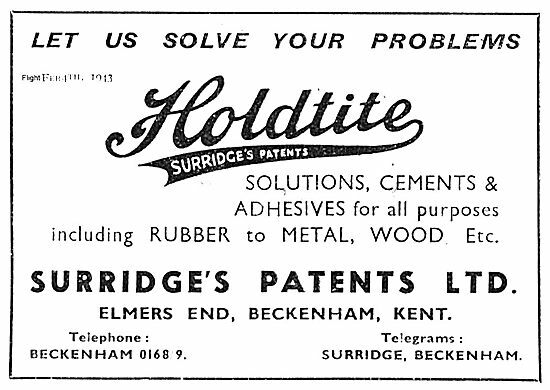 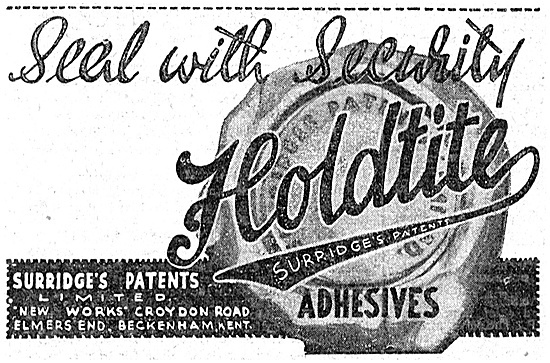 Surridges Patents - HOLDITE Adhesives & Sealants. 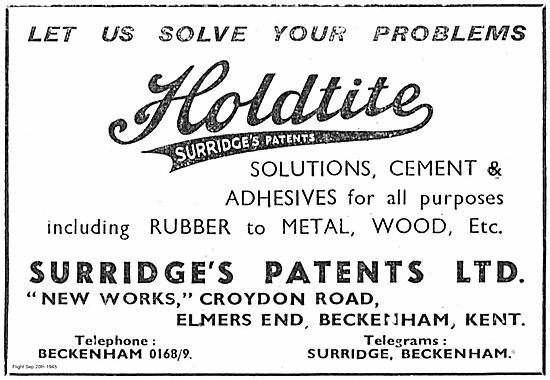 Surridges Patents - Holdite Titebond Adhesives & Sealants.